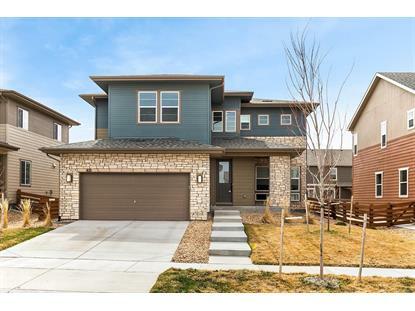 for $569,900 with 4 bedrooms and 2 full baths, 2 three quarter baths. 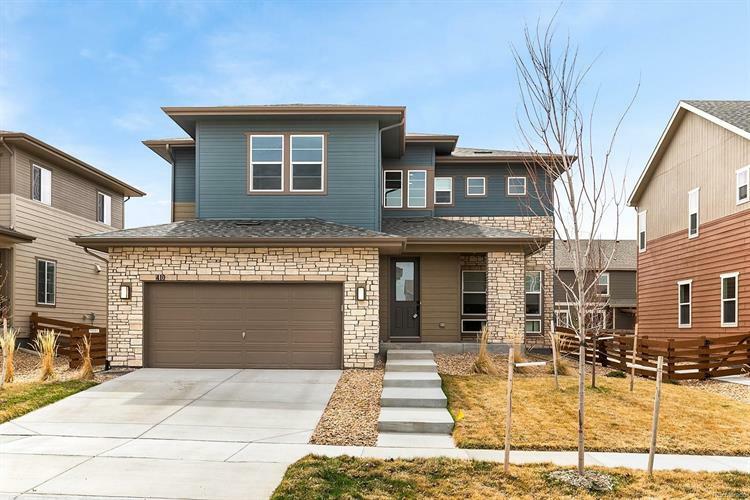 This 4,238 square foot home was built in 2017 on a lot size of 0.14 Acre(s). Welcome home to Colliers Hill where hometown living meets modern convenience in this stunning 2-story beauty built in 2017. Every detail was carefully planned w/ convenience in mind through this sprawling and thoughtful layout. Engineered hardwoods on the main from the flex space to the great room style concept living, kitchen, and dining area making this floor plan perfect for entertaining. Main floor study/office/den. Upstairs the master suite is warm and welcoming spacious enough for many furniture design options and completed with a gorgeous spa-inspired en suite bath. You will also find a sizable secondary bedroom offering a private full bath along w/ two additional beds and Jack-n-Jill full bath completing upper level. You will love spending your afternoon in the professionally landscaped back yard featuring a lovely covered patio, partial Xeriscape for low maintenance, and raised garden beds. Walk to many neighborhood parks and enjoy miles of community trails in Colliers Hill.